The Civil War finally ended slavery in the United States in 1865. But blacks didn't suddenly enjoy all the rights other Americans took for granted. They had to struggle against racism and discrimination to claim those rights. African-American Activists traces that generations-long struggle. 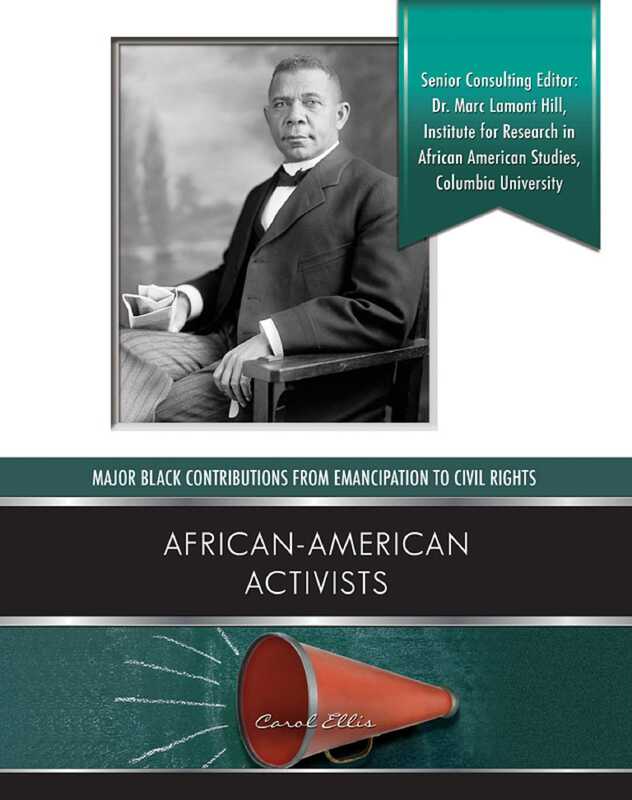 In this book, you'll meet early activists like Booker T. Washington and W. E. B. Du Bois, who had very different ideas about how blacks should take their place in American society. You'll read about activists who worked for integration and equality under the law during the civil rights movement, including Rosa Parks and John Lewis. And you'll learn how a new generation of African-American activists, such as Majora Carter and Van Jones, continue to work for a better society today.